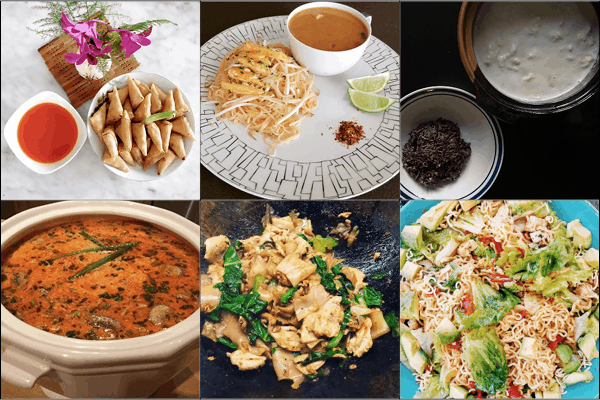 Fluffy Milk Buns, Instant Noodle Salad & More! Sawaddee ka reader! Just curious, what are some of your favourite YouTube cooking shows? I have been on YouTube for quite some time, and when I began (in 2009 believe it or not!!) there were just a handful of cooking shows around. Now, there are tons of shows in all sorts of different styles, specializing in just about everything you can imagine. And I'd love to kow which other shows do you guys enjoy watching, and why? Let me know via your favourite social media, or via my contact form on my website here! I'm coming to Toronto! As mentioned in the last newsletter, my cookbook made the shortlist for the Taste Canada Awards, so I will be attending the Awards Gala on October 30th. It is an event open to the public with lots of yummy food served there, so come join me for the event if you're in town! Details and tickets for the gala here. I'm going to the Richmond World Festival this weekend! Celebrate food, art and music from cultures around the world at the Richmond World Festival this long weekend. I will be there on Sept 2nd doing a cooking demo at 6:45 PM. Come say hello if you're around! Mama is our national brand of instant noodles, and thee BEST in the world IMO! 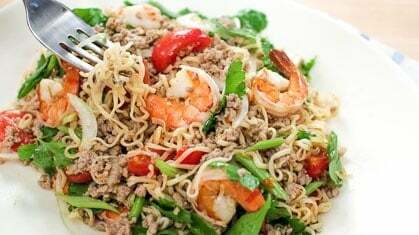 The noodles themselves are so unique and tasty that people love cooking with them, and this salad is a classic Mama recipe! Get recipe. 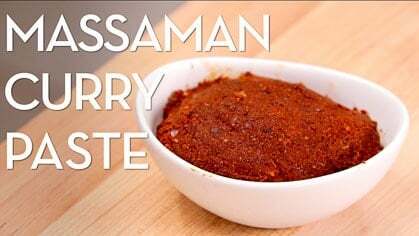 In this video I show you my new favourite technique/tools for DIY curry paste WITHOUT using a mortar and pestle! Get recipe. 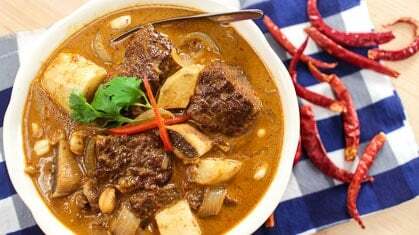 Massaman curry is famous for a good reason—it's so gosh darn delicious!!! If you've had it, you know I'm right :) I'm using beef short ribs in this version, which is hands down the best cut of beef for this. Get recipe. 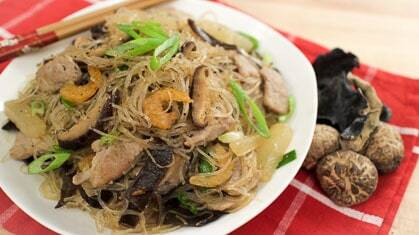 This dish comes from my granma's hometown, and it is one of her signature dishes. 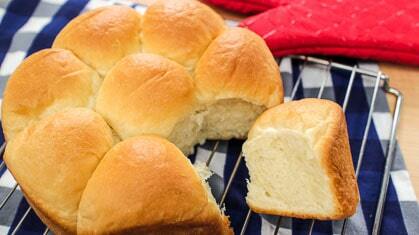 I am SO happy to share our family's recipe with you! Get recipe. 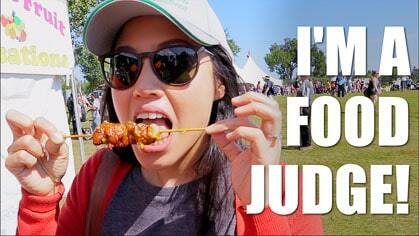 Special Vlog: Food Judging at World's Biggest Cultural Festival! I was invited to judge the best food at the Edmonton Heritage Festival...which means I went around in a golf card tasting food from all sorts of cuisines around the world and had to decide which one was the best! Impossible task, right?! But we did it and it was a ton of fun. Watch the video and find out who won! The ultimate soft, fluffy, Asian-style bread with tender-but-chewy texture...it seems impossible to recreate at home but with this recipe (and its secret ingredient) I can guarantee you will have success with this bread! Get recipe. I had this at Starbucks, and decided I can do way better at home...so I did! 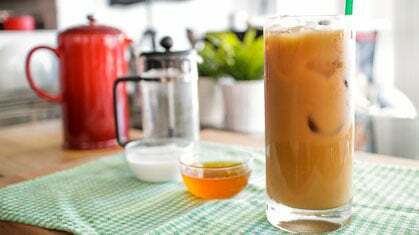 This recipe is so tasty and refreshing, and coffee & coconut is a flavour combination you MUST try! Get recipe. As always, I LOVE seeing photos from you, thank you and keep them coming!